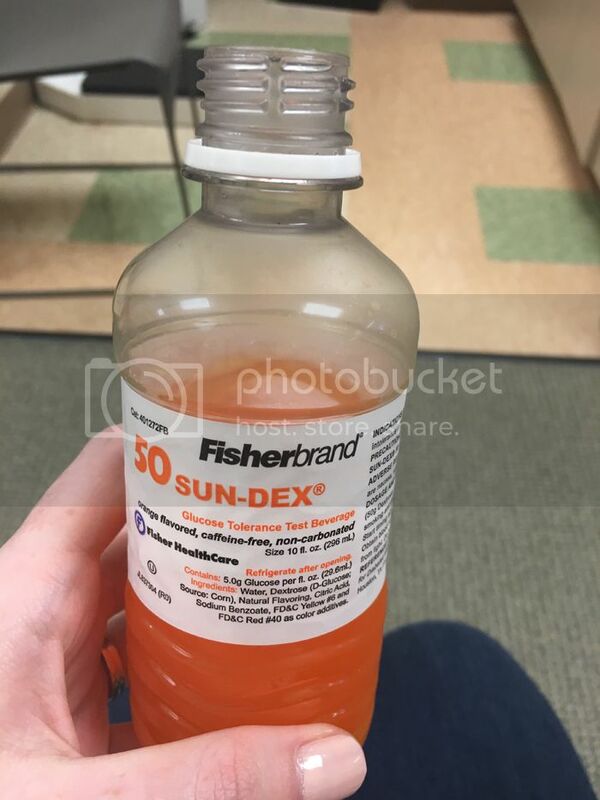 Yesterday was my glucose test.. and although I don't know the results yet, the whole experience was a ton easier than I expected. I feel like people lead me to believe that I was going to be gagging when trying to finish the drink. It wasn't exactly something I'm dying to drink constantly, but it just tasted like extra sugary Fanta. Not bad at all, which felt like a huge victory! These precious little pants arrived at our house yesterday. 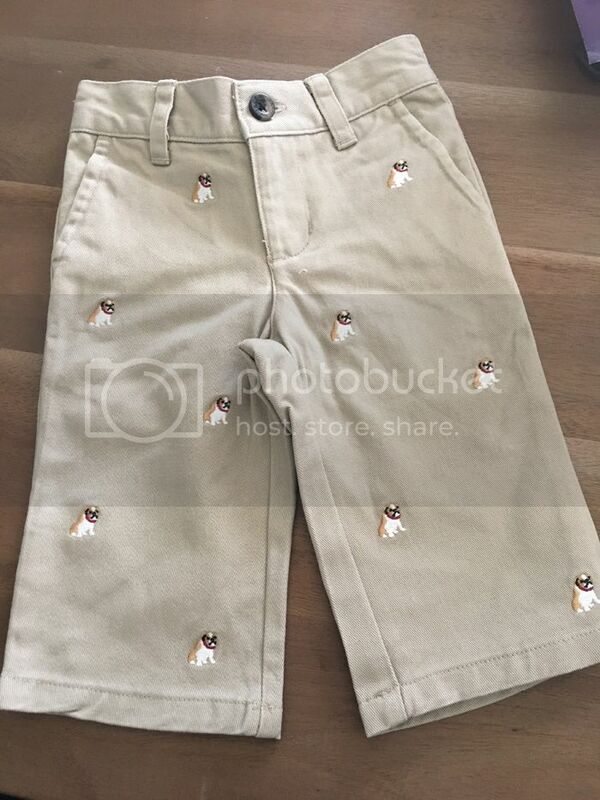 Anytime I see anything with bulldogs it's hard to resist.. and these were on sale at Janie and Jack. Originally $48 on sale for $14 AND I had a gift card! Wahoo! 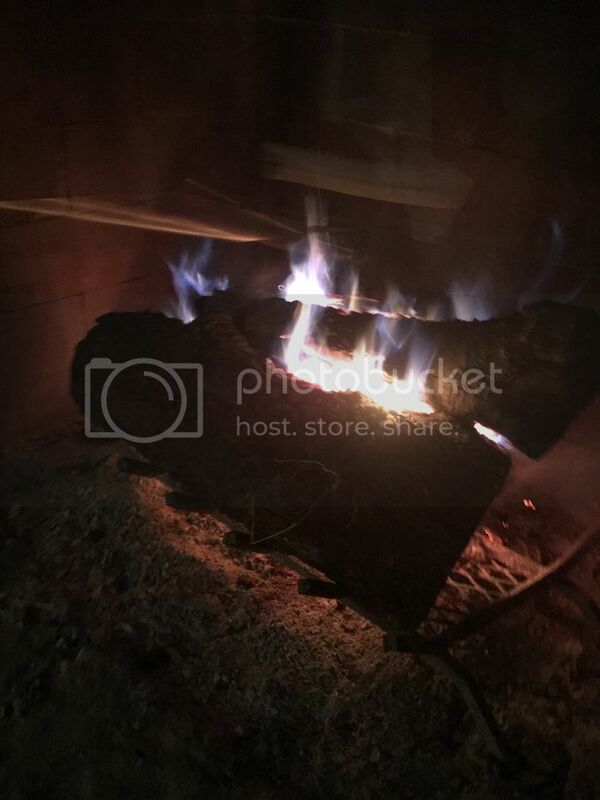 This is a terrible photo but on Tuesday night we made a fire at Ben's parents' house and made my favorite.. smores. Yum! I LOVED doing the Emily Ley simplicity challenge and miss seeing the posts on instagram every day. If you missed it, it was posted this week. You should check it out! I loved having fun ways to declutter our home. I think especially with nesting, I'm on full speed organize, clean, and decorate mode. I went through our bathroom cabinets and threw so much stuff away. Three half used deodorants that are in a brand I used to use but don't feel like really works.. never going to reach for that over one that works so I might as well chunk instead of feeling guilty about not using them. I cleared out so much space and it was a great feeling. As you read this, Ben and I are probably arriving in Nashville for a fun weekend away! We are so excited for some sweet time with some sweet friends, exploring a fun city! Hope y'all have a great weekend! I always thought the Glucose drink tasted like flat orange soda from McDonalds? Maybe that was Fanta? Ha. Enjoy Nashville and those bulldog pants are precious! Janie and Jack has such adorable clothes.